I was also going to write perfect. 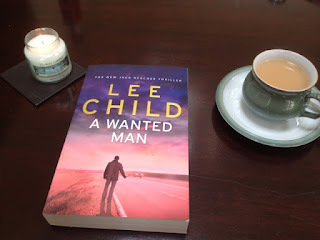 OOooh I love Lee Child! @Midlife Singlemum: You just did! I really cannot see Tom Cruise playing this role for the movie version! The Desperation of a Nation?